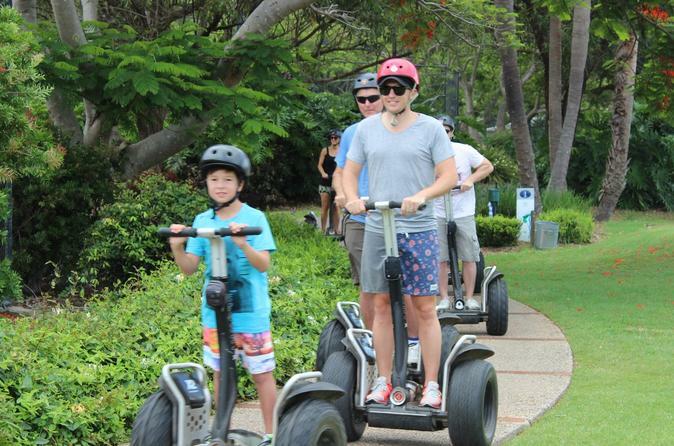 Experience the fun of riding an All-Terrain Segway as you glide your way up to Segway Summit for some amazing view of the Pacific Ocean. If your looking for activities to do in Coffs Harbour that are full of fun and adventure than look no further! 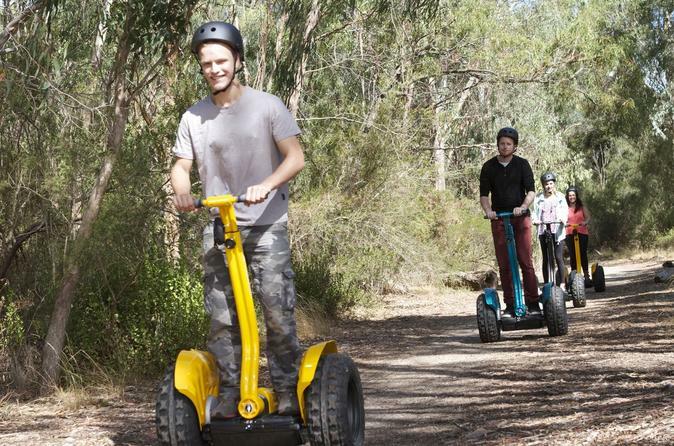 Zoom around on your Segway experiencing a variety of terrains on this 40 minute Segway Resort Adventure at the Novotel Pacific Bay Resort Coffs Harbour NSW. Once rider ready you will cruise the resort, hit the bush and have an awesome time on these amazing machines. Jump out of a plane at 6,000ft, 12,000ft or 15,000ft. 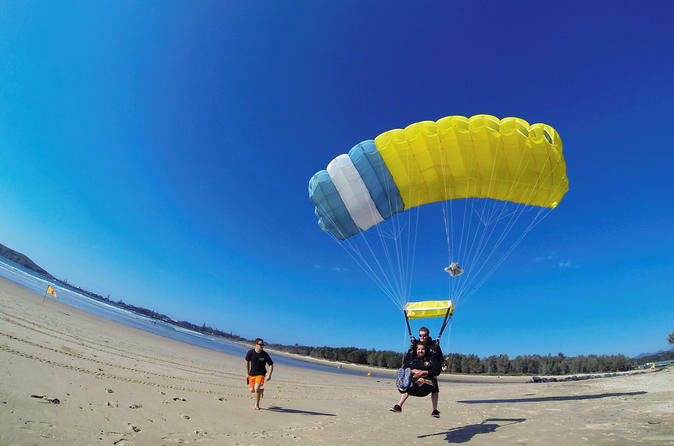 Enjoy an incredible and exhilarating freefall before your parachute opens and you float above the beach and the Solitary Islands Marine Reserve. Land on the beach gracefully with your experienced skydive instructor.